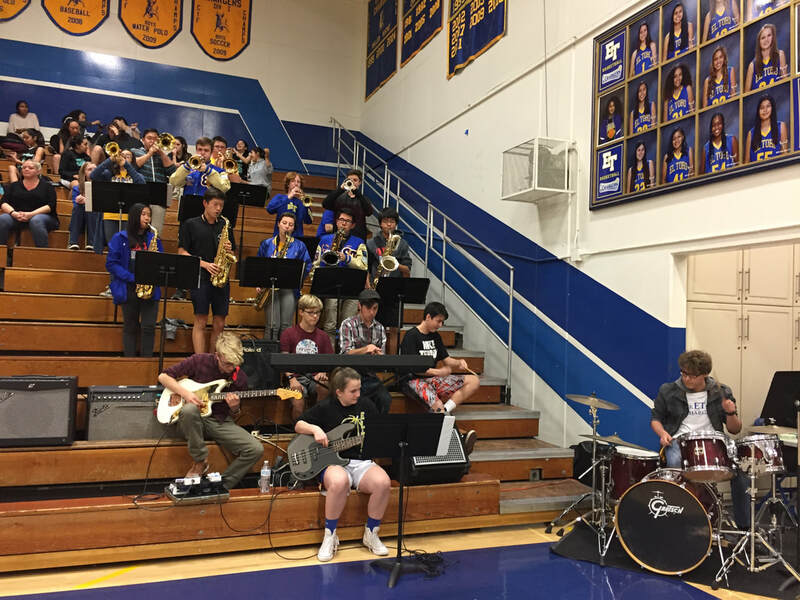 The El Toro Jazz Band consists of trumpet, alto sax, tenor sax, bari sax, trombone, bass guitar, piano, and keyboard. 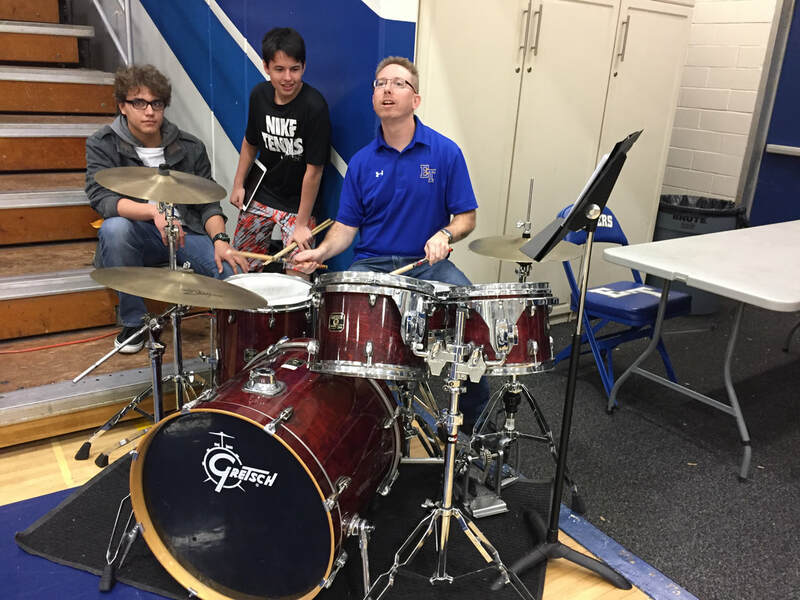 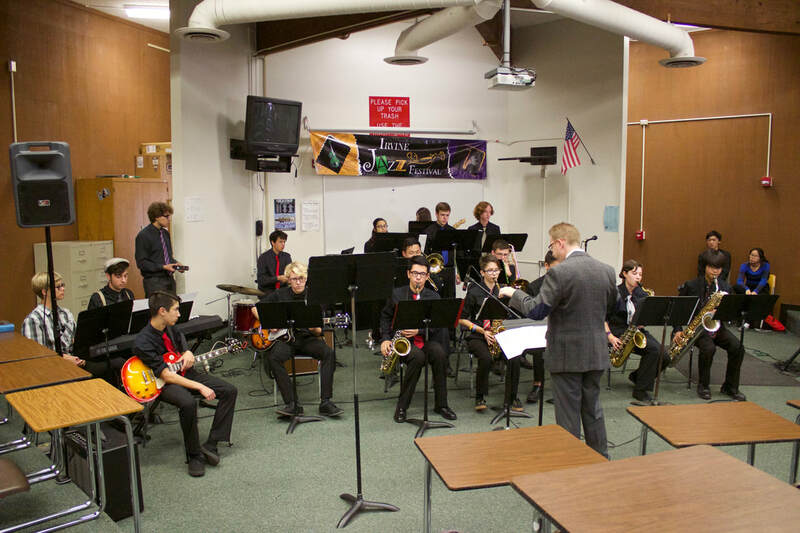 Jazz Band performs in Charger Hall during the fall and winter as well as El Toro’s Prelude in the Park in the spring. 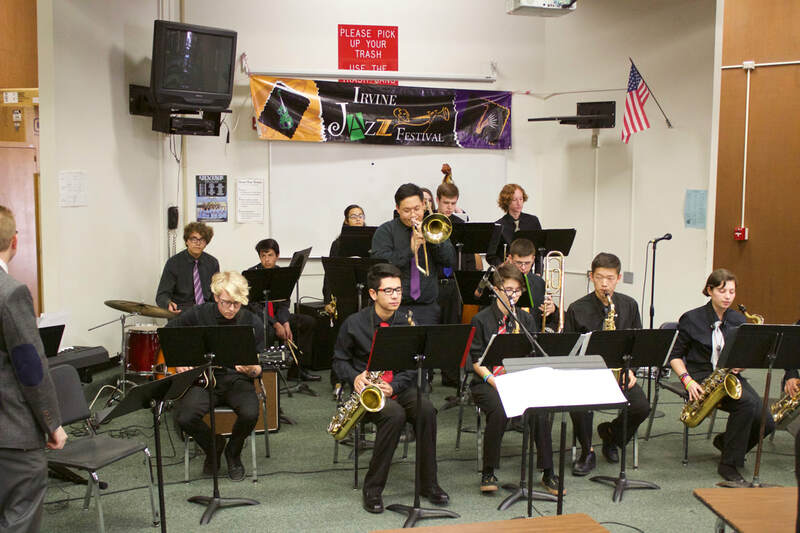 Jazz Band participates in the Irvine Valley College Jazz Picnic and the Riverside Community College Jazz Fest.